The outdoor Charger features a high efficiency solar panel for extra fast charging on solar energy. 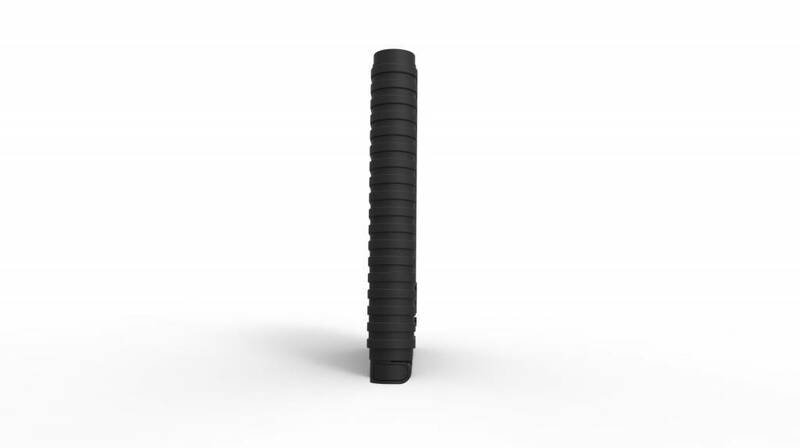 This robust Charger has a rubber finish. 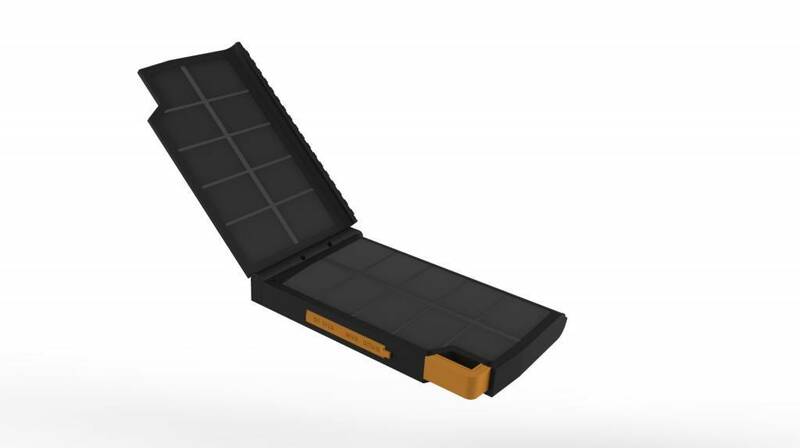 The Evoke Solar Charger is equipped with a built-in li-polymer battery that can store energy 10.000mAh. 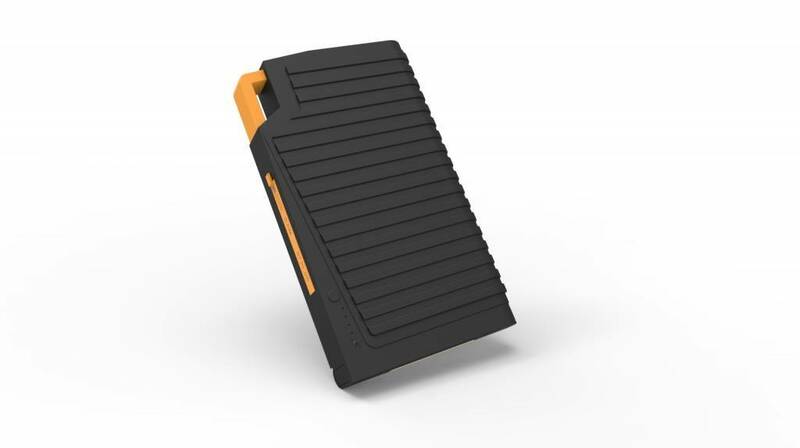 Allows your smartphone, tablet, navigation and other mobile devices recharging multiple times before it requires the Evoke Solar Charger to recharge itself. 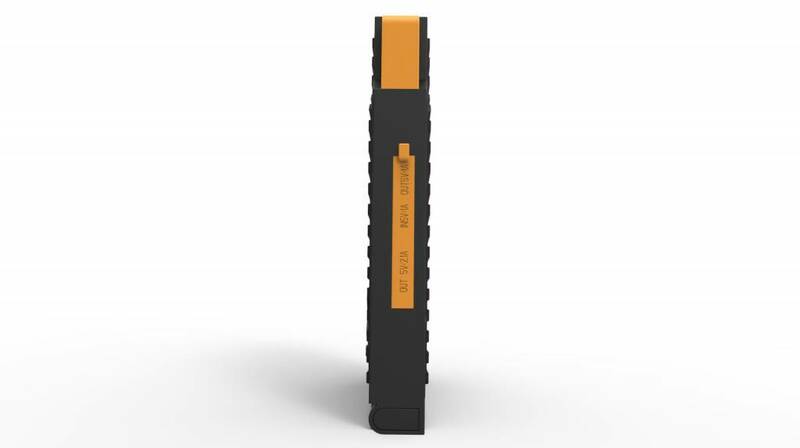 These tough Charger can be recharged in several ways; via USB and built-in solar panel. is the battery so charged again via the mirco-USB input to an input of 5V / 1.5A. When there is no power in the neighborhood, that's no problem! The high efficiency SunPower® solar panel, the battery in the sun fully recharged within a very short time. The Charger is splashproof. It is also possible to simultaneously charge multiple devices because the charger has two separate USB ports. 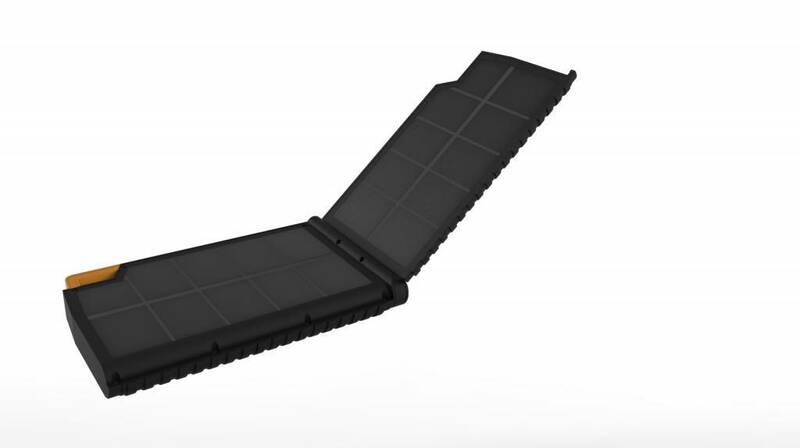 The Evoke Solar Charger offers the perfect solution during holidays and outdoor activities. Thanks to the large internal battery and solar panel power is always a backup battery at hand wherever and whenever that is needed! 4.5 Watt Solar Battery capacity 10.000mAh Battery type Li-polymer Dimensions 16.5x10x2.1cm Input Micro USB 1A Output 2x Female USB (5V / 1A + 5V / 2.1A) Weight 366 grams Includes Micro USB charging cable and manual.